We offer an exceptional dental service to every member of your family, including the very youngest. Growing teeth need extra special care and attention to ensure they remain healthy and cavity free. 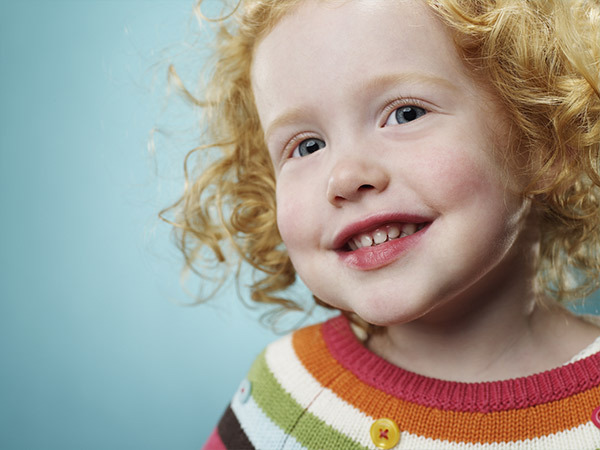 Teeth first start to appear at around six months old and this is the ideal time to introduce your child to the dentist. Visiting the practice from an early age will help them feel relaxed about coming to see us and will encourage them to develop a positive attitude towards having dental treatment. We teach handy tooth brushing techniques, including how to use dental cleaning tools, and offer diet tips so youngsters are armed with the knowledge to look after their own teeth throughout childhood and beyond. We can also apply fissure sealants and fluoride varnishes to protect young teeth against decay as soon as they start to emerge. As your child gets older, we will continue to keep a close eye on their teeth and address any problems that may need treatment. You can help take care of little teeth at home by encouraging tooth cleaning from the moment your child?s teeth start to appear and supervising brushing until they are old enough to clean their teeth effectively on their own. If you are an existing patient, we can offer a FREE examinations for your children and, to make things easier, we can also reserve appointments during half term.